Screen cracked? Phone malfunctioning? The doctor will see you now! 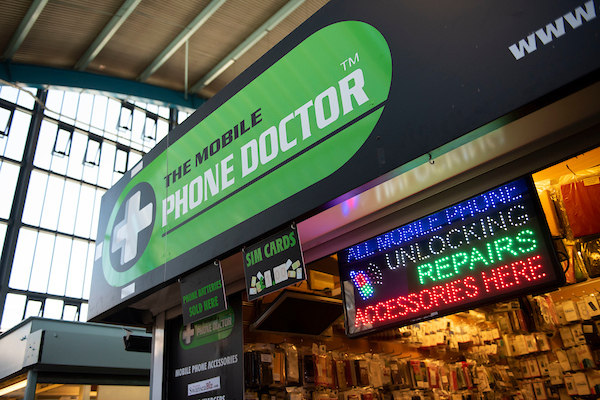 Offering a range of services including repairs on most mobile models including Blackberry and iPhone as well as games console and a phone unblocking service. 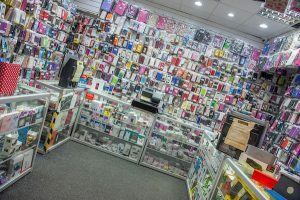 There’s also an array of phone covers and cases, chargers, in-car kits and Bluetooth accessories.